 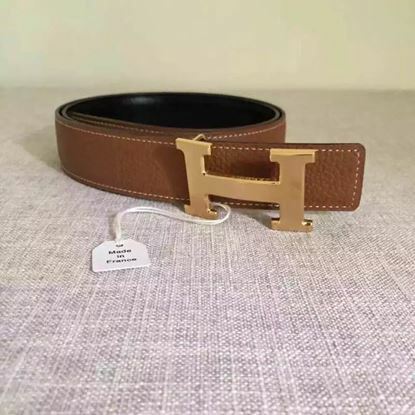 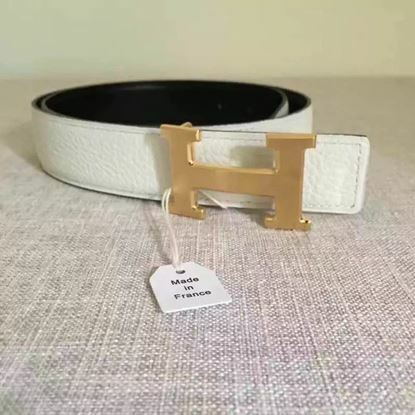 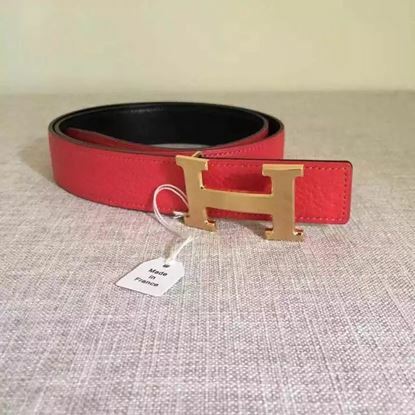 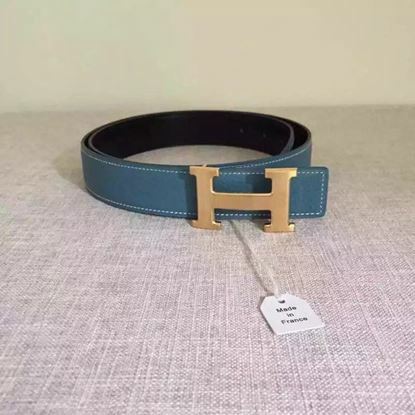 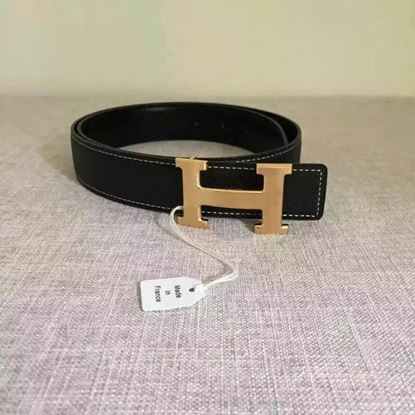 Hermes leather mens belt with golden H belt and are manufactured with hight quality calf skin leather. 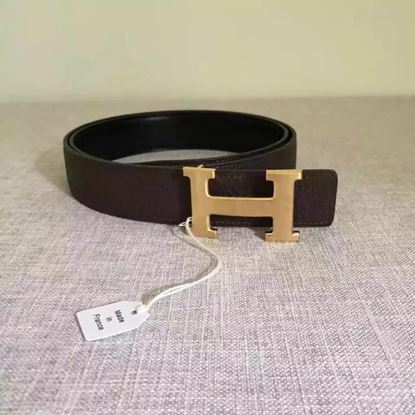 The H with golden palladium hardware. 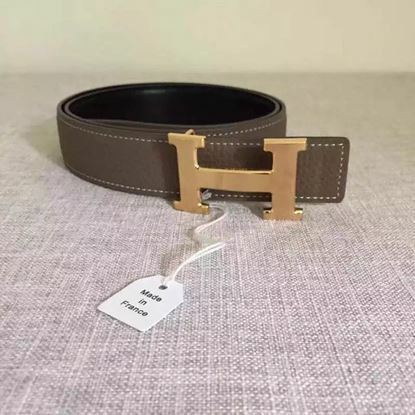 Matching both business and causal collection. 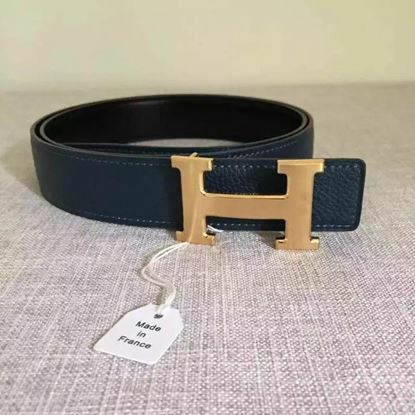 The manufacturing processing stricktly matched with original Hermes Paris's It is absoluately guaranteed that the bag you purchase is 1:1 as the genuine article.